As I was reading The Hero of Ages I suddenly became struck with the similarities between the Mistborn books and my favorite TV show, Star Trek: Deep Space Nine. On the surface, it can be hard to miss. Mistborn is a fantasy set in a made-up world, and there are people who are able to draw powers from metals. 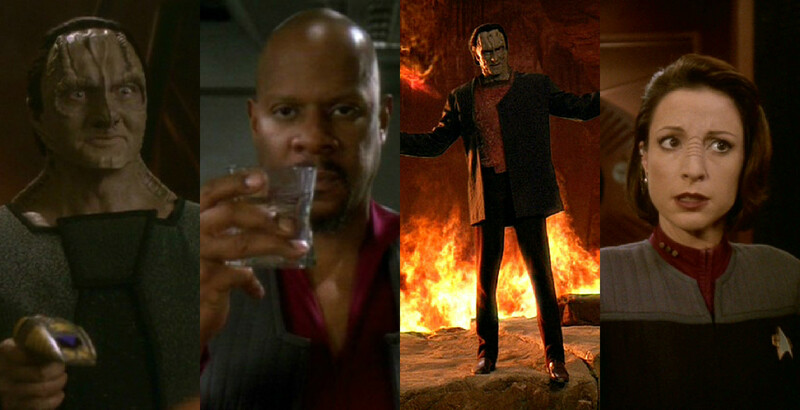 Deep Space Nine is science fiction, set on a space station that is next to made-up worlds, but many characters come from Earth and none of them have special powers, though there are aliens who have unique abilities. And yet, I found some themes in both that I could not ignore the similarities between, and I feel that if you enjoyed them in one of these stories, you’ll enjoy them in the other.